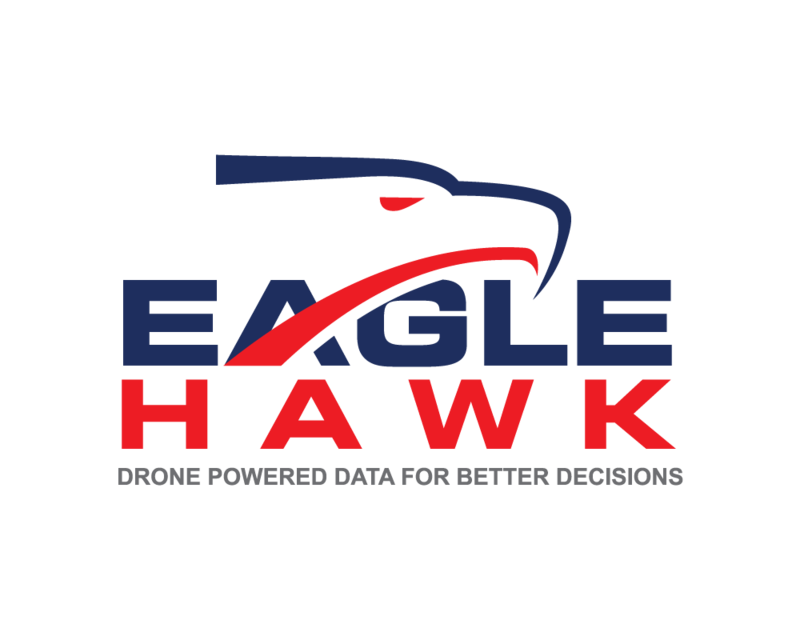 EagleHawk is a geospatial data services and software provider headquartered in Western New York that leverages the power of advancing drone technologies for and with its clients. They specialize in aerial data acquisition, infrastructure inspections, thermography and geospatial analysis. Will Schulmeister and Patrick Walsh flying a drone. EagleHawk is led by Will Schulmeister, who specializes in geographic information systems and holds a master’s degree in geographic data science, and Patrick Walsh, an aerospace engineer who holds a MBA, and who previously worked for Lockheed Martin in Florida. Each are licensed UAS/drone pilots with the Federal Aviation Administration. 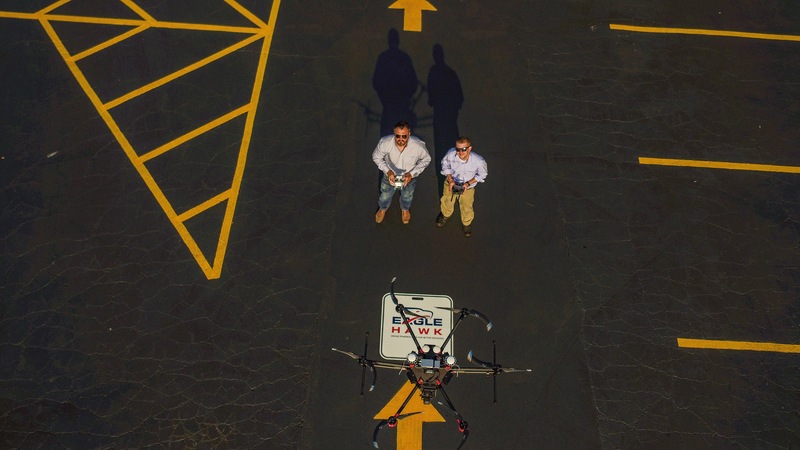 Schulmeister and Walsh teamed together to form EagleHawk, a Buffalo, NY based company which operates sophisticated drones to collect and process imagery / data. EagleHawk’s unmanned aircraft are used in a variety of fields and applications including asset and terrain mapping, thermography, and inspection. EagleHawk works with energy and utility companies, as well as large corporate/campus clients to gather essential data that helps them be more proactive in planning and with capital decisions. Images are captured through UAS/drone mounted cameras and the information is then processed by EagleHawk for its clients. Currently, EagleHawk is working with a R&D group to integrate the use of drones in conducting more effective inspections of critical infrastructure in the United States. Infrastructure requires regular inspection and maintenance to ensure proper service and operation. It can be very expensive and dangerous for an individual to conduct an inspection. 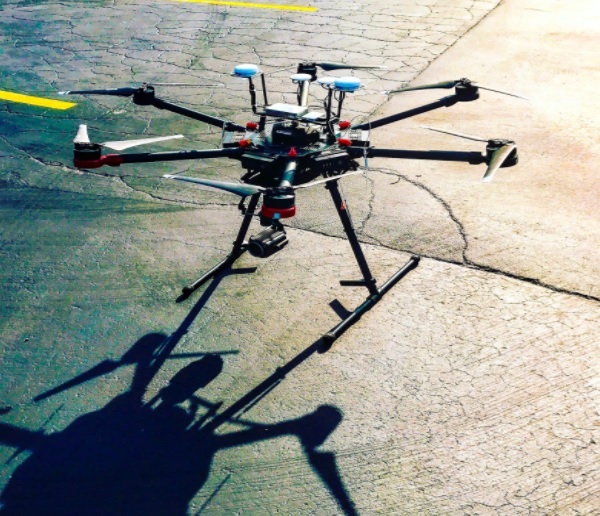 In many cases, the drone equipped with advanced sensors provides a much safer, faster, and more affordable method for gathering critical infrastructure maintenance data. EagleHawk solar farm imaging and thermal inspection project. 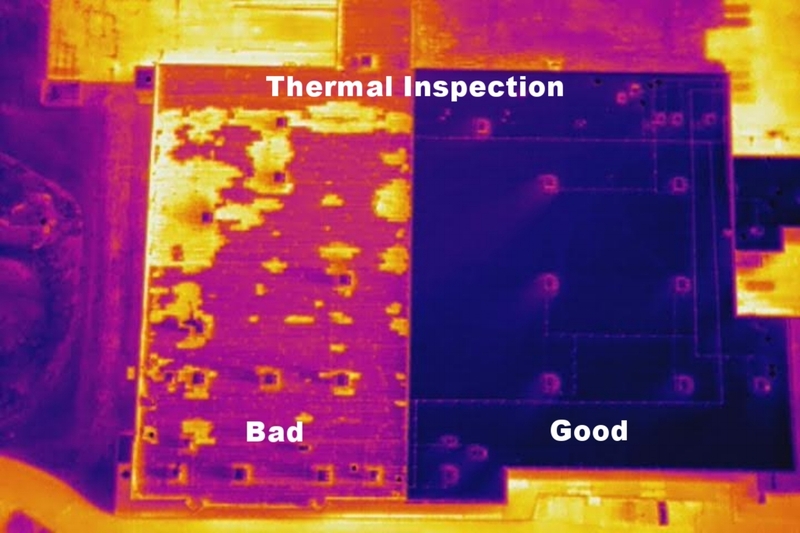 Aerial based thermal imagery for property owners can be extremely beneficial. EagleHawk has found that 85% of flat roofs they inspected show signs of wetness or water intrusion issues. If detected early, these issues may only result in minor damage requiring an inexpensive repair. However, if not addressed early, water will continue to leak, it will soak large areas of insulation, and eventually find its way into the premises, resulting in expensive repairs. 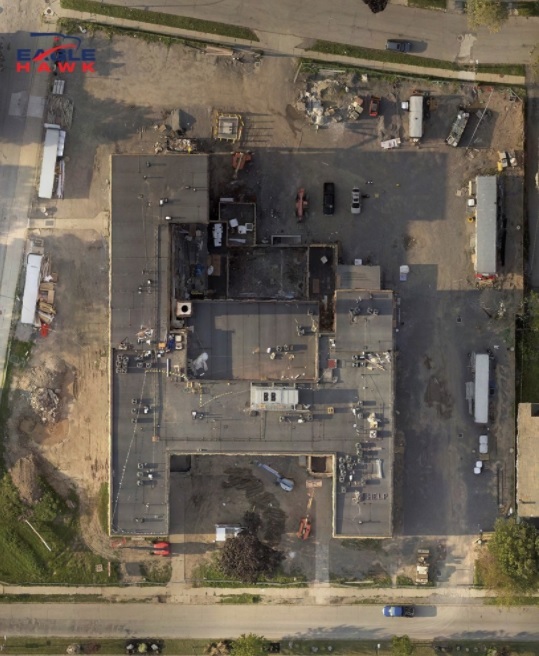 EagleHawk completed a campus-wide thermal scan for the State University of New York at Buffalo’s buildings’ roofs (100+) to detect wetness problems using drone mounted thermal cameras. The data and reporting provided by EagleHawk allowed the University establish a data backed plan for repairs/replacements and also helped them secure the largest budget for their annual roofing maintenance plan to date. EagleHawk also uses drones in acquiring accurate geodata for location, mapping and survey processes. Mapping operations with drones are extremely efficient and allow for much more terrain to be covered in the same amount of time it would take a ground crew. 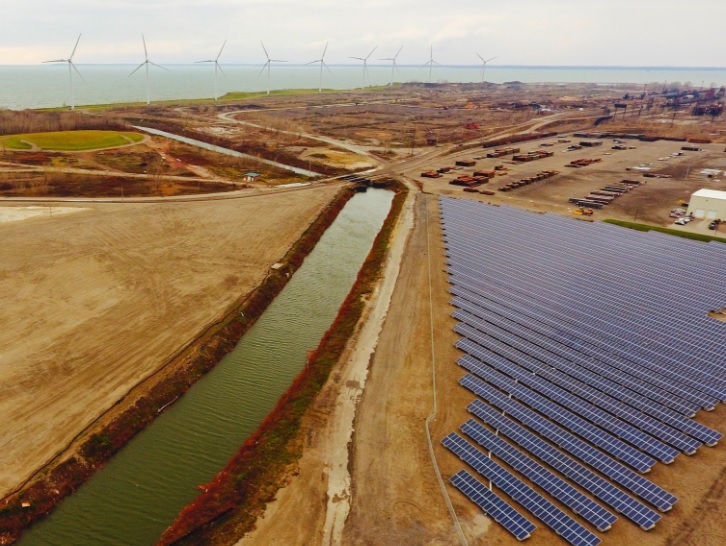 Drones make it possible to conduct better, safer planning and site analysis in a fraction of time. EagleHawk employs appropriate ground control/truthing processes and will work with licensed surveyors where applicable to aid in producing survey grade data. GIS plays an important role in the services EagleHawk provides. Since drones provide vital information, the goal is to transform EagleHawk from a service based company to a GIS data based company. “Drone technologies are going to continue to reshape the way that data is used at a rapid pace. They provide the opportunity to collect such a massive amount of data in a safe and efficient manner with what seem to be endless applications. EagleHawk is developing a drone data software platform for its clients to help manage and utilize the data collected by drones effectively,” said Will Schulmeister of EagleHawk.